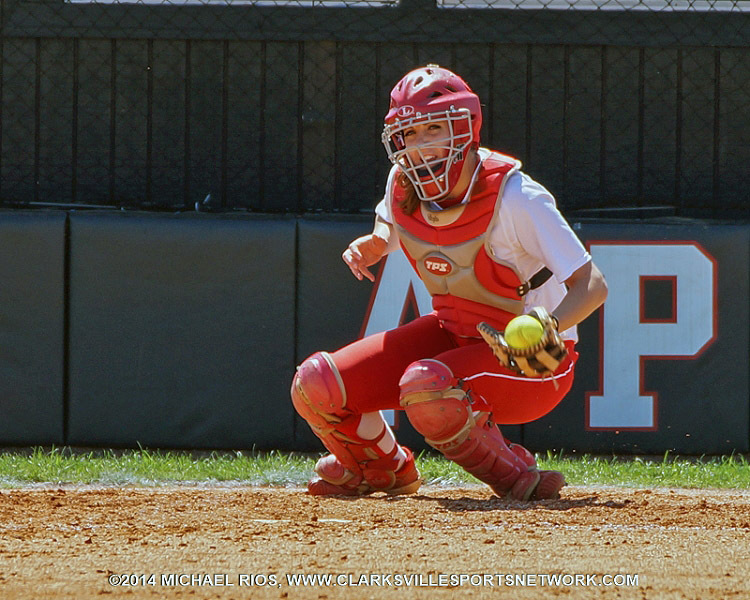 Clarksville, TN – Ask anyone in the know about baseball or fastpitch softball and they will tell you one of, if not, the most physically and mentally demanding positions on the field is the catcher position. Clarksville, TN – Austin Peay State University’s softball team will be take its final 2014 regular-season road trip this weekend as it travels to Charleston, IL, to square off against Eastern Illinois for a three-game Ohio Valley Conference series. Clarksville, TN – Senior pitcher/outfielder Lauren de Castro, whose .588 batting average and 12 RBIs over six games this past week, has been selected adidas® Ohio Valley Conference Softball Player of the Week. 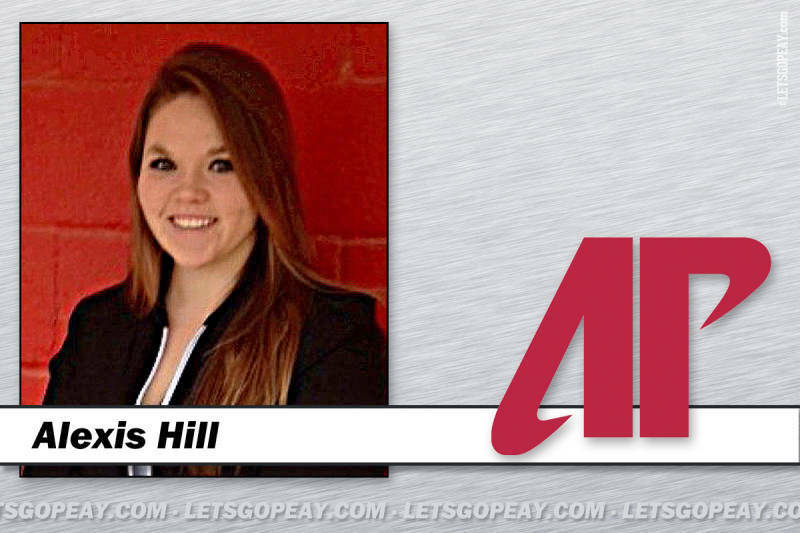 Clarksville, TN – Despite the snow and ice that has lingered in the Clarksville area, Austin Peay State University’s softball team will look to extend its current winning ways, Wednesday afternoon in Huntsville, AL, as the Lady Govs take on the Alabama A&M Bulldogs in a doubleheader – starting at 1:00pm. 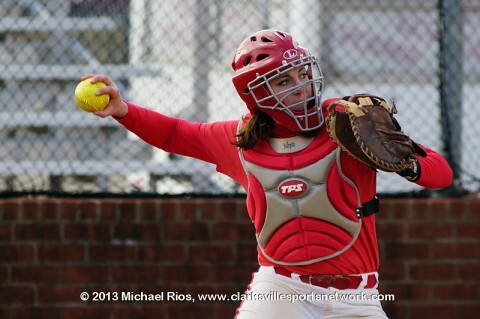 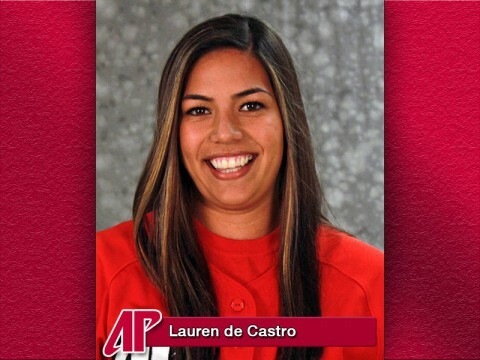 Clarksville, TN – Pitcher/utility player Lauren de Castro, of the Austin Peay State University softball team, has been named this week’s Copies in a Flash APSU Athlete of the Week. Clarksville, TN – Austin Peay State University’s softball team opened the home part of its’ 2014 regular season schedule Saturday with a split of a doubleheader versus IUPUI, winning the opener 5-2 before falling in the nightcap, 5-1. 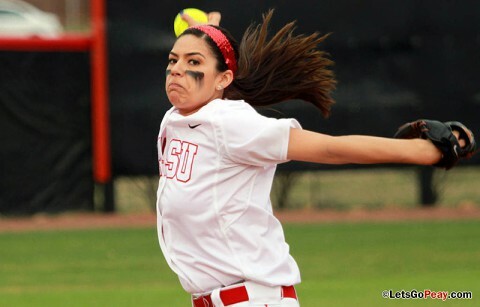 Mobile, AL – Austin Peay State University opened the 2014 regular season, Friday afternoon at the University of South Alabama Mardi Gras Invitational, by splitting its first two games –coming away with a 7-3 win over McNeese State in Game 1, but fell to Syracuse in the nightcap 9-0 in six innings. 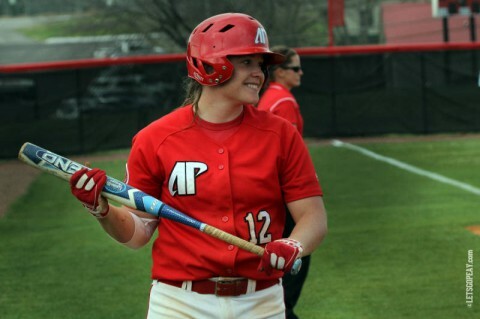 Clarksville, TN – Austin Peay State University’s softball team will open its 2014 regular season this weekend in Mobile, AL, at the University of South Alabama Mardi Gras Invitational. 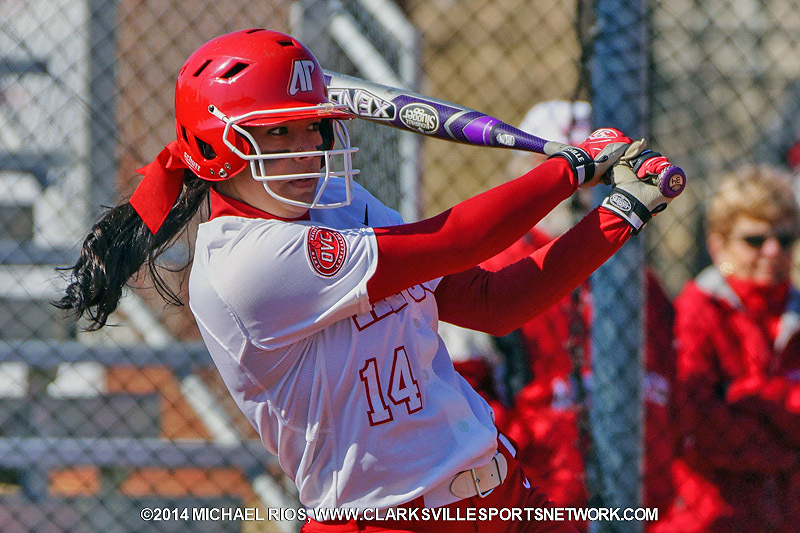 The Lady Govs, who are coming off an 18-26 season under then first-year head coach Stephanie Parris, will open the invitational 1:15pm, Friday, against McNeese State; followed by a 3:30pm, contest versus Syracuse. APSU Softball opens at Mardi Gras Invitational. 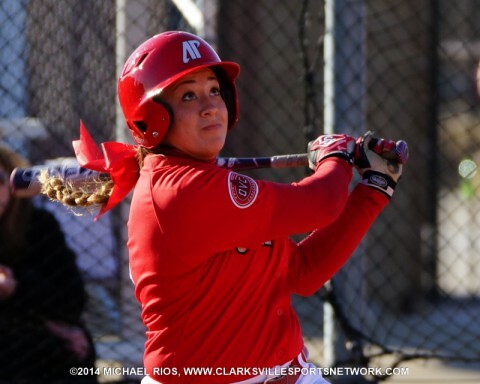 Clarksville, TN – Montgomery Central’s Alexis Hill is the latest player to sign a National Letter of Intent for the Fall 2013 signing class, becoming the eighth player committed to join the Lady Govs beginning next fall.